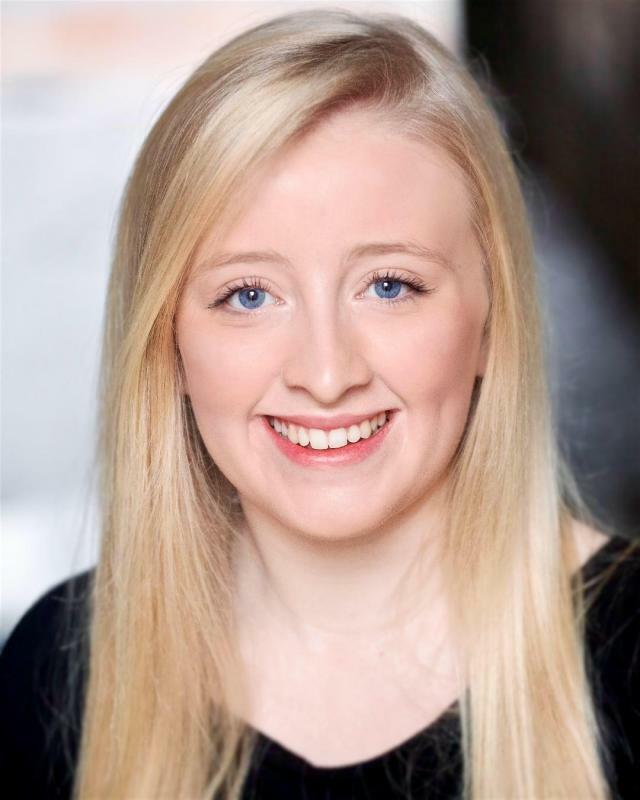 Kerry Macdonald is a young performer who has recently graduated with a Joint Honours Degree in Dance & Musical Theatre. She has been pasionate about performing her whole life and is excited to see what the future holds. She has recently signed with Stages Talent Agency. I am a confident, bubbly singer and dancer & actor ready to work!